On Friday nights, back in the 1970’s, when I was a kid growing up in Nova Scotia, I used to love opening up the hide-a-bed, popping a bowl of popcorn, choosing a bottle of pop from the Poppe Shoppe, and watching the TV show, Donny & Marie. If you can remember those days, you’re probably a Gen-Xer (born between 1961 and 1981) like me. When I think back on all of the TV shows I used to watch when I was a kid, I’m struck by how inspiring many of them were. I have a CD of TV show theme songs which I listen to every now and then when I need a little pick me up. How can you not feel better when you hear, “Who can turn the world on with her smile…” or “Well, we’re movin’ on up…”? The theme song lyrics are really empowering, especially for women, who were breaking new ground in those days and the messages are just as powerful today! 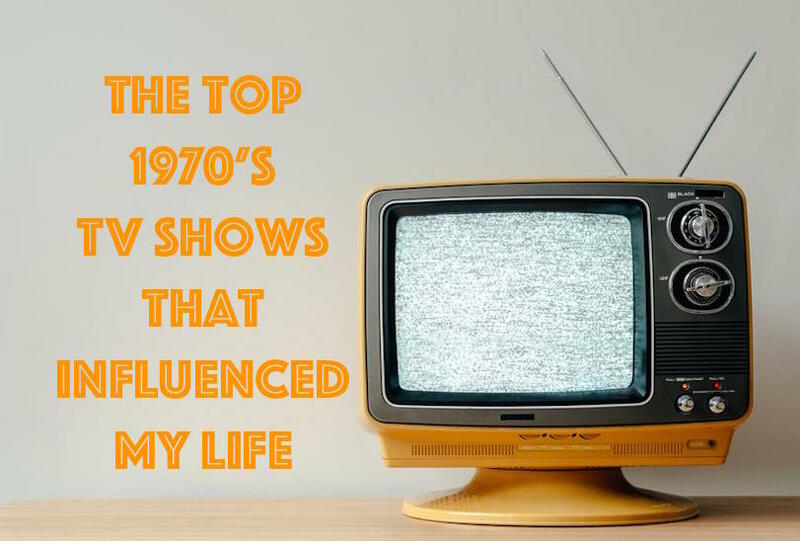 I believe these TV shows from the 1970’s shaped my values and my dreams and expanded my ideas of what was possible for me to do in my life! I know these TV shows might be a little cheesy and campy in today’s world, but that’s part of their charm. I, personally, appreciate their wholesome inclinations. As you may have noticed, these TV shows, in their own way, are all about striving to have a better life, regardless of your humble beginnings. All it takes is a little love, creativity, imagination, resourcefulness, smarts, physical fitness, a sense of adventure, a sense of humour, and close friends and family! How about you? What are some of your favourite TV shows from your childhood? 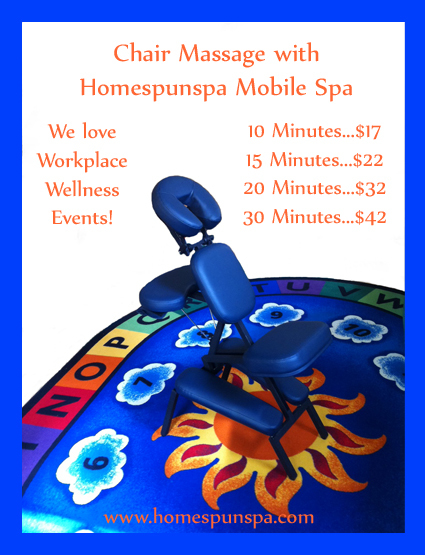 Please leave a comment and share your memories. If you also watched and enjoyed many of the TV shows I mentioned (though of course there are many more) when you were in elementary school, please contact me. Perhaps I can help you navigate this next chapter of your life as you approach perimenopause and menopause. 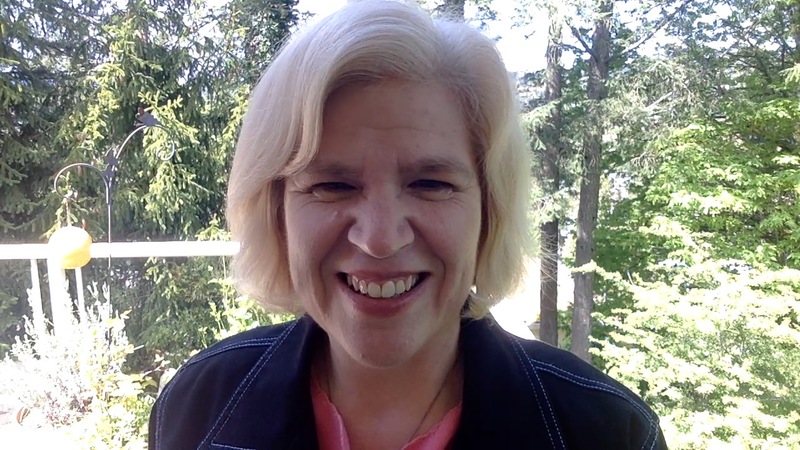 Yes, Gen-Xers are currently in our 40’s and 50’s and that’s worth celebrating! Let’s continue to carry the torch of empowerment and keep running the good race! 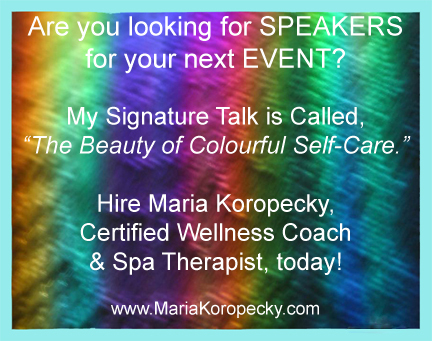 Would you like to have some spiritual guidance on this topic? 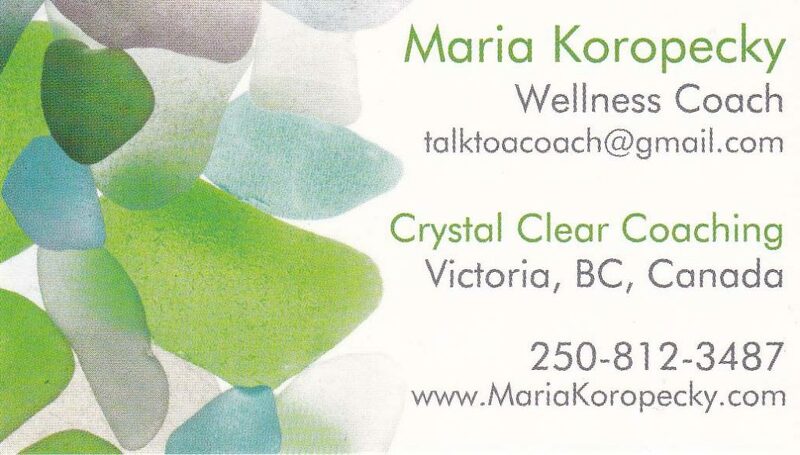 Consider signing up for a Free Crystal Mapping Session with Spa Therapist and Wellness Coach, Maria Koropecky. 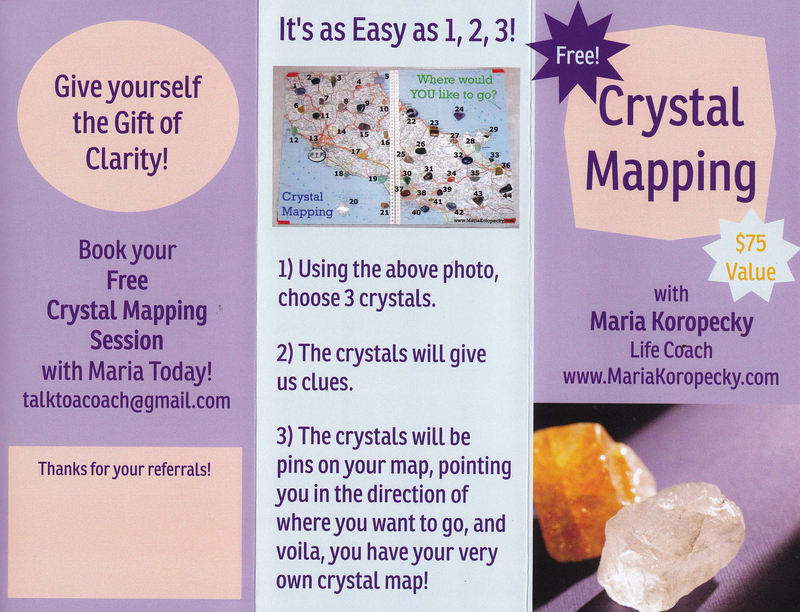 Email Maria to book your free Crystal Mapping Session today!